Hashtags and Pictures? Are they one of the best marketing strategies? Various startups are busy developing ‘killer’ websites, creating business blogs and popularizing themselves on social media platforms like Twitter, Facebook, and LinkedIn. Sadly Instagram is not always present in their radar, as it is a platform filled with pictures. And they find it hard to see how such a platform can be a useful marketing tool. What established businesses and brands don’t know is that Instagram is one of the best methods to market their services and products, get traffic to the site, and increase audience engagement. It is simple. You have a ‘persona’ in other social media platforms as you are always marketing on them. In addition, you know your customers. So, you need to find out what kind of photos, images, hashtags and words will be appealing to your audience. One way to increase engagement is to check out this technique for getting more Instagram followers which can boost your business. Now these don’t have to be your direct competitors, but you can use this strategy to craft the post of your choice. If you are looking to increase your customer base, try these methods to enhance your engagement from iDigic which will make sure there is very less customer churn. Also, you can post more often, only if you have some interesting and attractive videos or pictures. 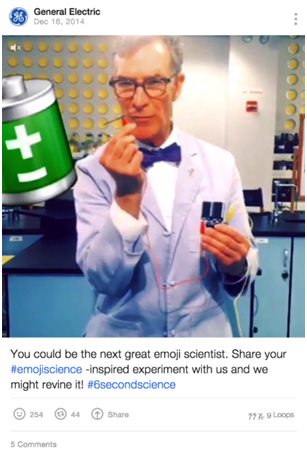 Various big brands are active on Instagram by posting many times in a day. And to avoid overwhelming the audiences, they publish each post with a gap of a few hours. Plus it avoids making your posts look spammy. Once the posting schedule is established, try to maintain it so that a sense of expectancy is created. As you have limited space to add text to your images or photos, catchy hashtags are the best means to engage with your audience. Also, you can use various tools like hashtagify.me to acquire some interesting ideas. 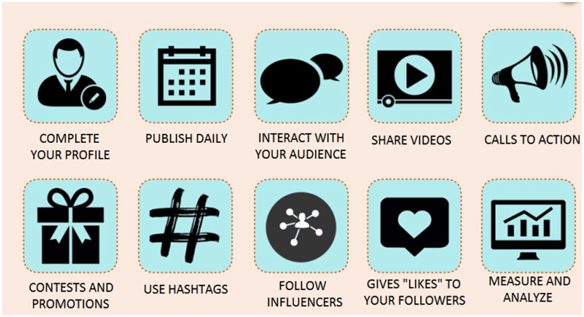 Now once your following has increased, you can create special and branded hashtags to organize the submissions that you get from audiences and even expand your reach. You get one link from Instagram, so make sure to select it with care. Now a safe approach to get more traffic to your website is to link it to your blog or homepage. But, when there is a special campaign, or you plan to promote a brand new social media page and if there is an upcoming event occurring; you can use that link to deviate to the special landing page. Nowadays, many Instagram users are using this feature to check out for geographically convenient places for what they want. For example, if a user is searching for McDonalds at a particular location, and if McDonalds has used the geotagging tool, then the search result will show the Instagram posts of the McDonalds of that area. 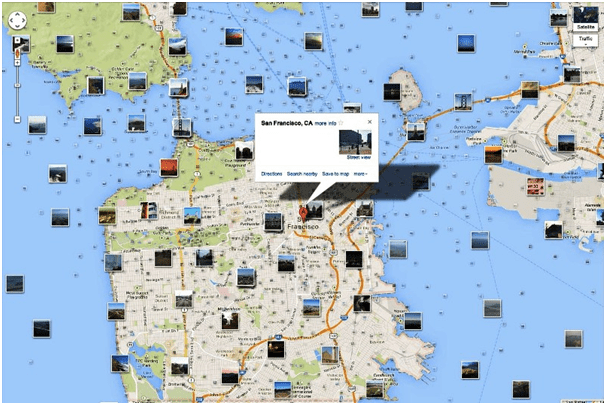 Frankly, geotagging your pictures is one of the best methods to get extra exposure for your search results. Concerning any social media platform, connecting with followers and fans will assist in increasing engagement. It will even help in making the particular Instagram page more attractive and lively. Keep in mind that while replying to comments, always answer the first question that you get and make sure to resolve issues and complaints in a friendly way. Plus you need to answer thoughtful comments even though if you don’t have enough information to add. It will show that you care about the audience. It is a great idea to encourage the audience to share content that is related to your brand. The same is with the content that is relevant to your theme by using branded hashtags. Here you are featuring one of the members of your community and giving credit to their content. It will give them an incentive and encourage others to post with the hope that you will share their content. However, be careful. Before sharing the content of users, you must check out the user’s account to see that it is appropriate. Also, it might be a good idea to ask permission from the user before using their content. By using Instagram to market your startup, you are not only getting a free tool to publicize your brand and business, but you are also increasing the number of followers and engagement. However, don’t forget that Instagram is a social network and not a dedicated marketing tool. All your emphasis must be on posting great content and getting interactions, rather than just promoting your brand and services.